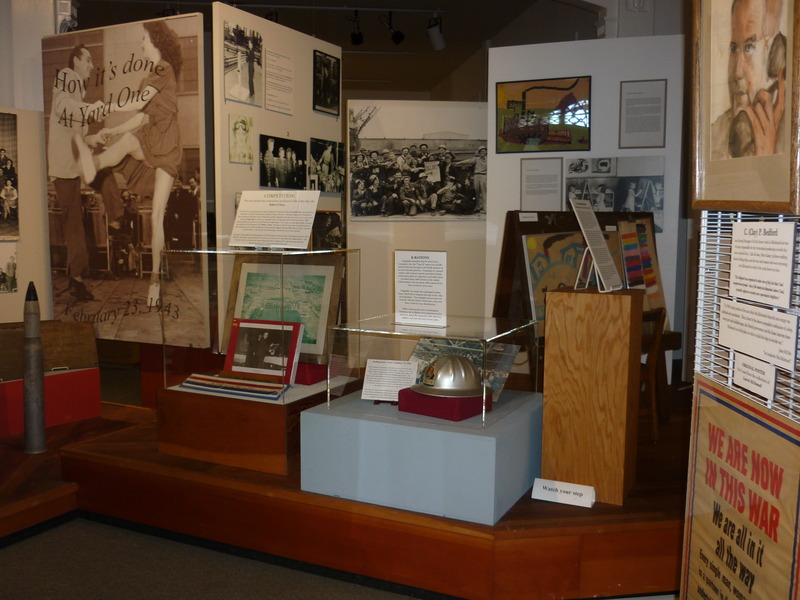 The permanent collection features numerous photographs, documents, artifacts and more related to the history of Richmond from the prehistoric period, Spanish/Mexican period, early American/Industrialist period, WWII Home Front, Post WWII, and today. 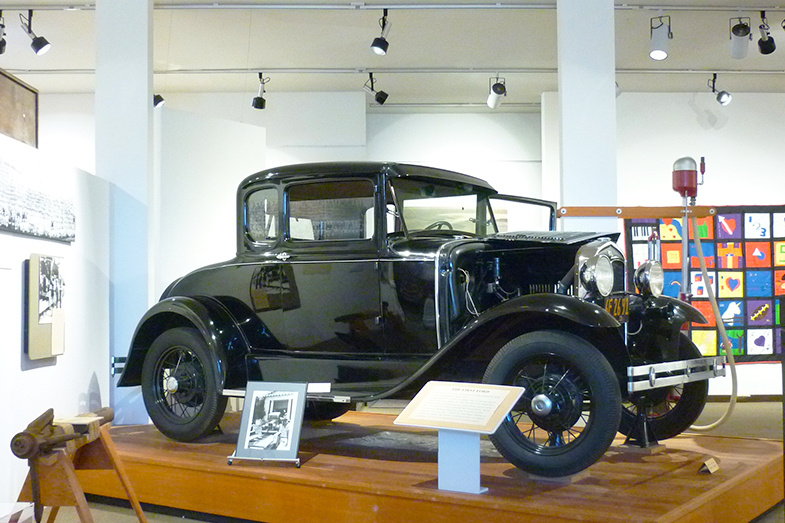 Highlights of the permanent exhibit include the first Model A Ford made at the Richmond Ford Assembly Plant, now the popular Craneway Pavilion. 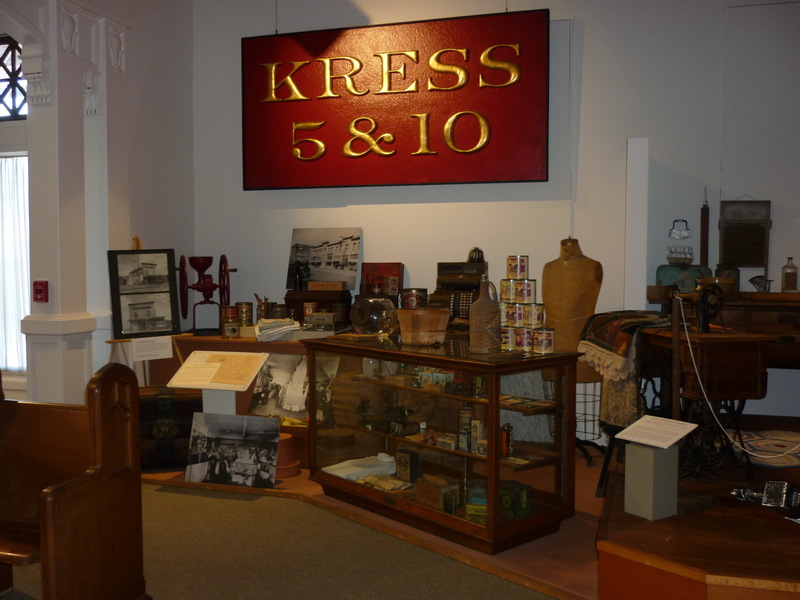 The Richmond Museum of History owns a vast collection of books, periodicals, ephemera, photographs, maps and artifacts related to Richmond history. The public is invited to conduct research on a range of subjects including genealogy, early Richmond industry, railroads, WWII Home Front, and much more. We welcome volunteers of all ages and skill levels to help care for and inventory the permanent collection! Learn more on the Museum’s VolunteerMatch page.